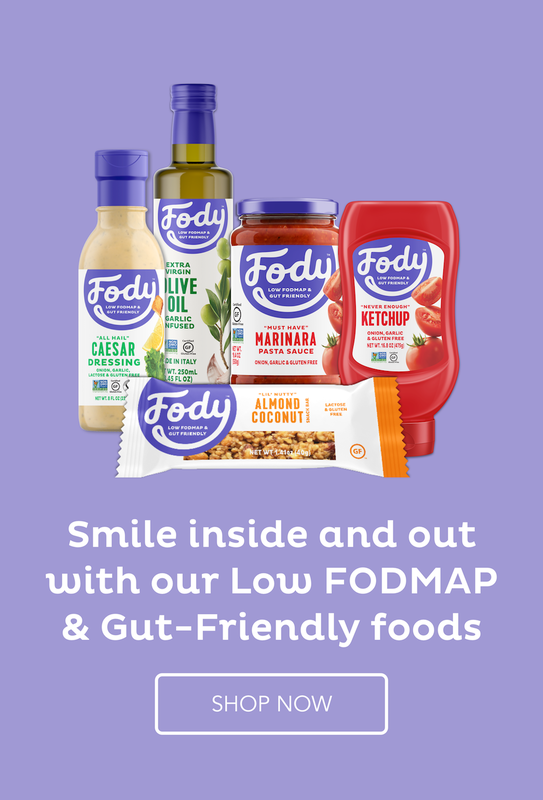 Through my low Fodmap coaching practice, I see many of the same health issues in people who have been diagnosed with IBS – like reflux, fibromyalgia, hypothyroidism, depression. Watch my video for more information on these connections. I had an urge to make something sweet. The urge came out of the blue and could only be appeased by making something yummy and pretty. My grandmother used to make a trifle when we visited for dinner and my mother always makes a scrummy trifle for Christmas day. It is definitely one of my favourite desserts. Instead of sponge I used a biscuit base which could use any gluten-free plain biscuits. If you could find a lactose-free custard, you could buy it instead of making it and that would make this a quick, very simple dessert. Distribute between 4 glasses and press into the base. In a double boiler, heat the milk, reserving a few spoonfuls of milk for dissolving the gelatine. When it is hot but not boiling, add the vanilla and sugar and stir until dissolved. Remove from the heat. Beat the egg yolks in a bowl. tbsp at a time, add the hot milk to the eggs, all the while whisking. When it has all been added, pour back into the top of the double boiler and heat gently on the stove, continuing to whisk until it thickens. This takes a long time so be patient. Add the gelatine to the reserved milk and heat gently to dissolve it. When the custard is ready, add the gelatine mixture which will finish the thickening when it is refrigerated. Cool down almost completely before pouring onto the biscuit base. Cut up the strawberries and arrange on top of the set custard. Whip the cream and pile on top. Decorate with one perfect strawberry on top of each one. Thanks, Charlie. I had fun with them. I am sure all grandmothers had them in their repertoire. They have never been out of fashion for me. LOL.